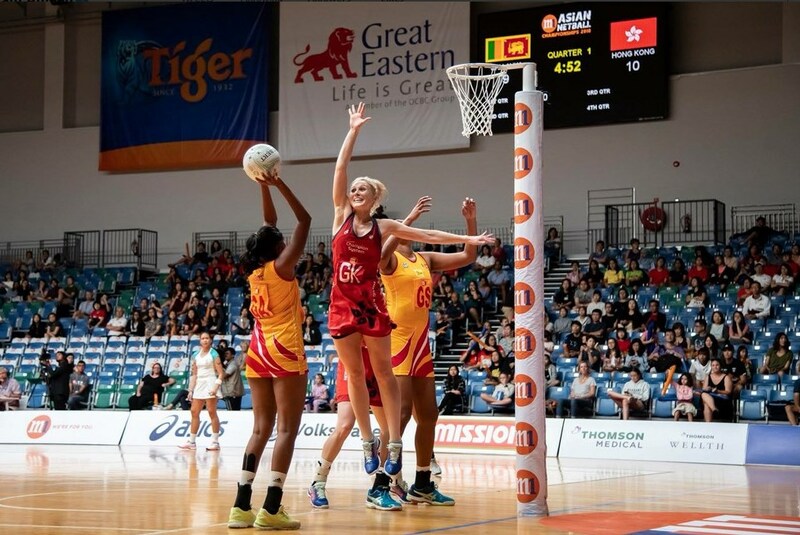 Asian Netball championship to Sri Lanka! Sri emerged winners of the 11th Asian Netball Championship beating the Singapore team in the finals today 9th. 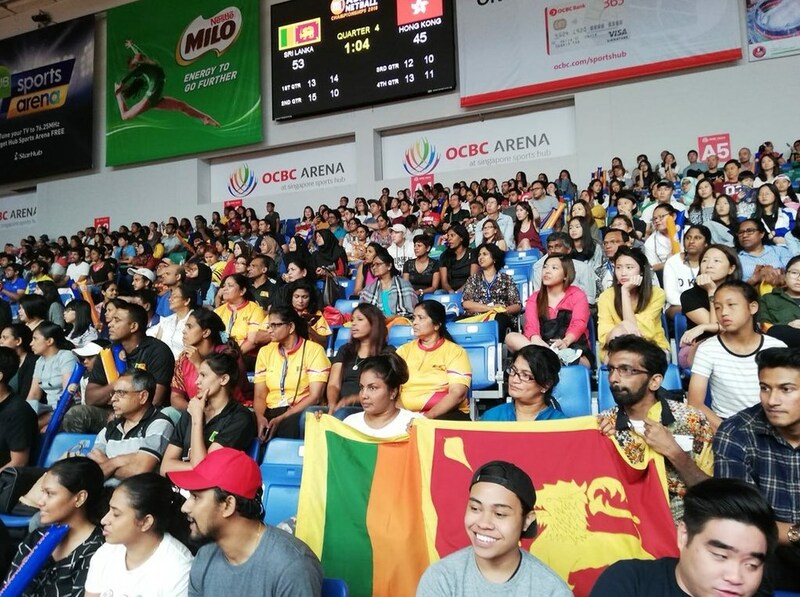 Thus Sri Lankan players trounced the strong Singapore team in the presence of their own fans and in their own mother country rendering them utterly helpless. towards clinching the championship on behalf of the Sri Lankan team. 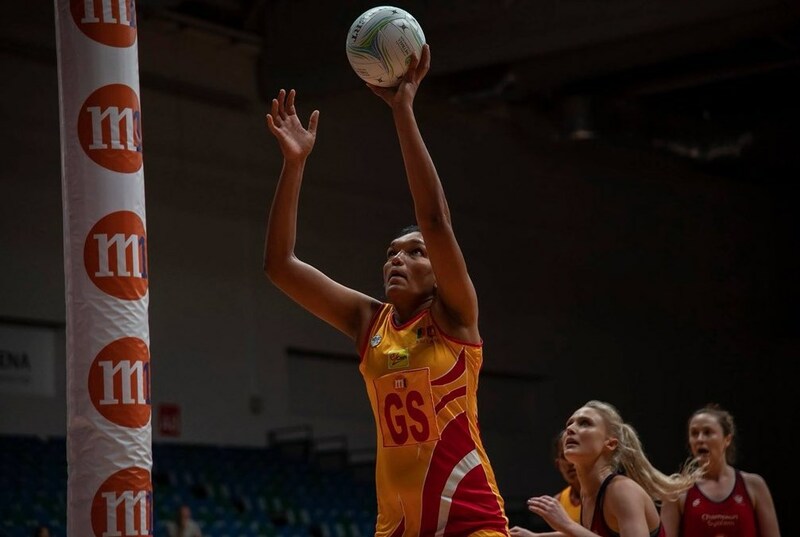 The last time Sri Lanka won the Asian Netball Championship was in the year 2009. 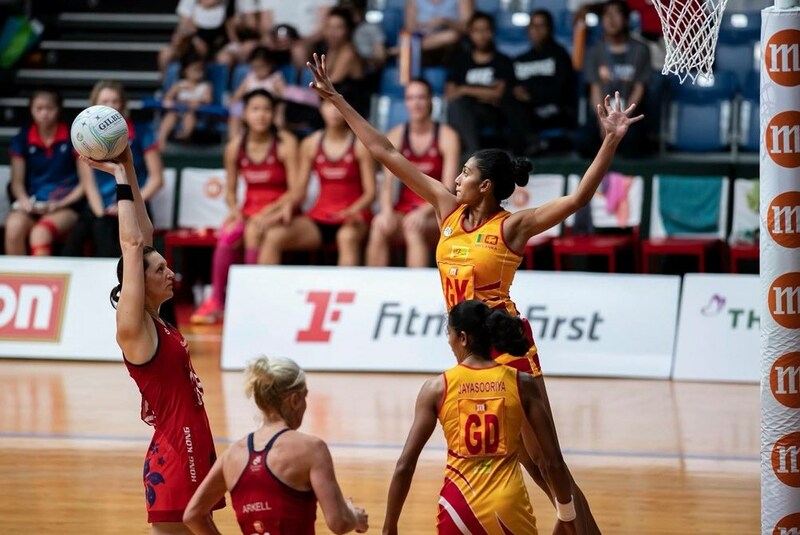 It is a special feature that Sri Lanka was able to enter the finals on 9 occasions out of the 11 Asian Netball Championships played so far.